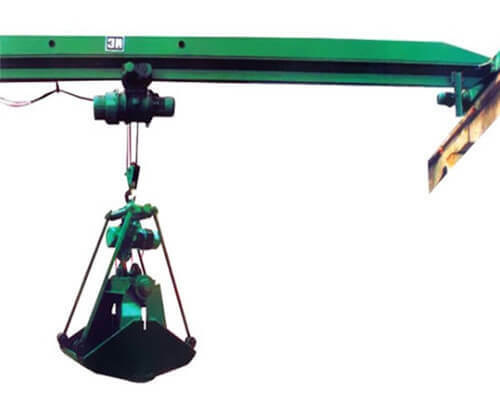 What do you need to pay attention for grab bridge crane safe operation? How to deal with the sudden situation in the operation of grabbing bridge crane? 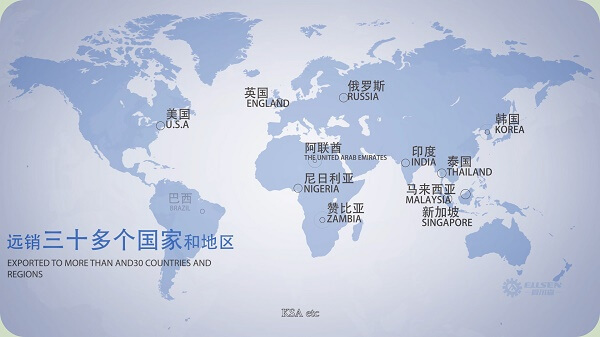 Here in Ellsen Overhead Bridge crane Machinery, for clients’ operator facility, the company’s expert team provides you the following suggestion, please be sure to follow the safety manual to operate. 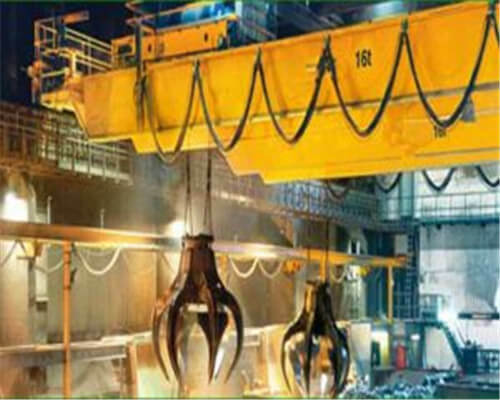 1.Overhead Crane Operator must have experiences in overhead crane safe and technical training, certificates. When drunk, the operator shall never be allowed to operate the lifting equipment. Lifting operations must follow the command of the signal, the hoisting operation signal in the form of bells, ground mobile lifting using intercom system and ground command personnel to contact, but any person issued an emergency stop signal should be immediately stopped. Two vehicles at the same time operation, the two should be kept at the distance of 4 meters, in close to the signal must be issued to prevent the crash. When the work is stopped, the lifting material shall not be suspended in the air. In operation, the ground, downhole, or drop the hanging pieces should first ring warning. It is forbidden to hang over the head. 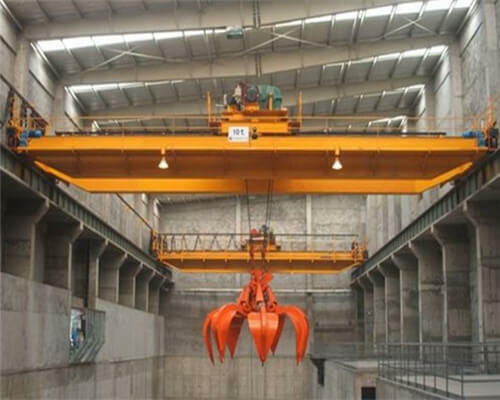 The above regulations are just for your reference when operating the grab bridge crane, if you have any confusions, please be free to contact us, in Ellsen overhead bridge crane factory, there are professional crane engineer team and strong manufacturing teams provide you excellent customized overhead bridge crane solution.